Posted on Tuesday, May 6th, 2014 at 9:29 pm. 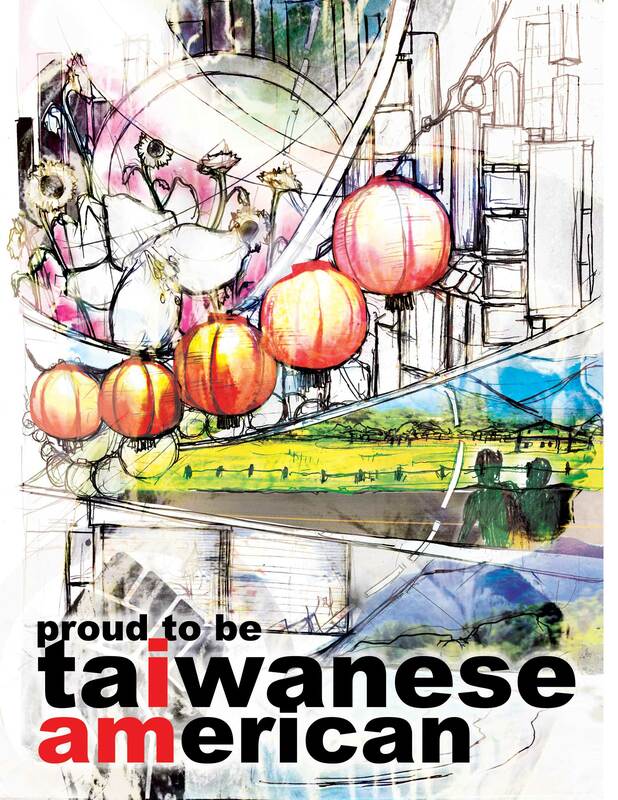 TaiwaneseAmerican.org and the Formosan Association for Public Affairs’ Young Professionals Group (FAPA-YPG) are pleased to announce additional winners of our recent “Designing Taiwan” Art Contest! Alan Tung of Jersey City, NJ was the 2nd Place finalist whose Taiwanese bubble tea theme impressed our panel of five guest judges from multiple community organizations. He will be awarded the $500 Prize. 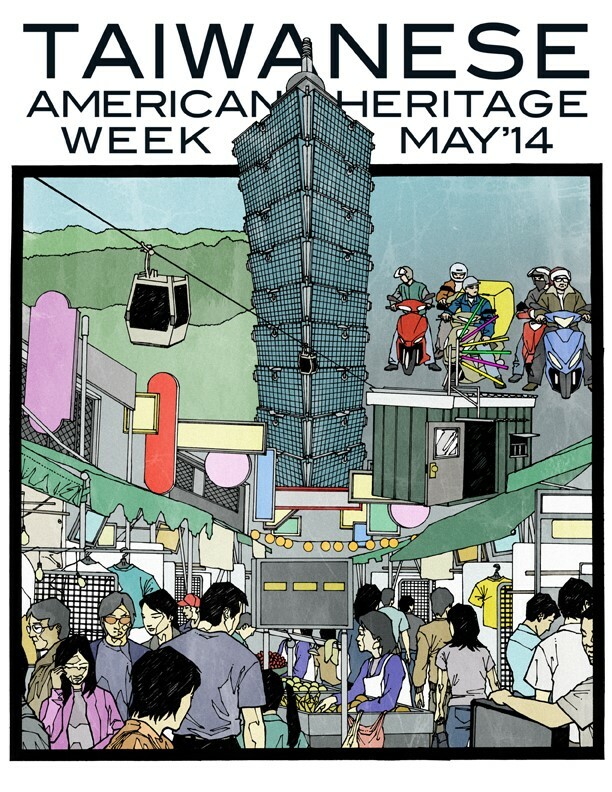 Allison Chang of Northville, MI was our Youth category winner with a creative drawing merging both Taiwanese and American iconic skyscrapers. She will be awarded a $100 Prize. Honorable Mentions (in alphabetical order) go to Wenshiang Sean Chung of Malden, MA, Jerry Ma of New York, NY, Shani Shih of Washington DC, and Michael Wang of Brooklyn, NY. To download high-res files printable on 8.5″x11″ size paper, click on an image and right-click to save to your computer. I’m a multidisciplinary graphic designer who graduated from the School of Visual Arts. My current focus is on package design, website design, and some print design. I’m interested in learning how things work and how things are built, which led me to pursue technical skills in a variety of art-related disciplines. These disciplines would include the adobe creative suite, digital illustration, product design, animation, 3D modeling, coding languages for websites, woodworking, book binding, and handcraft. Regardless of the medium, I always strive to give my designs a purpose, whether it be a meaningful message or function. What was the inspiration behind your design? What gave you the idea for it? 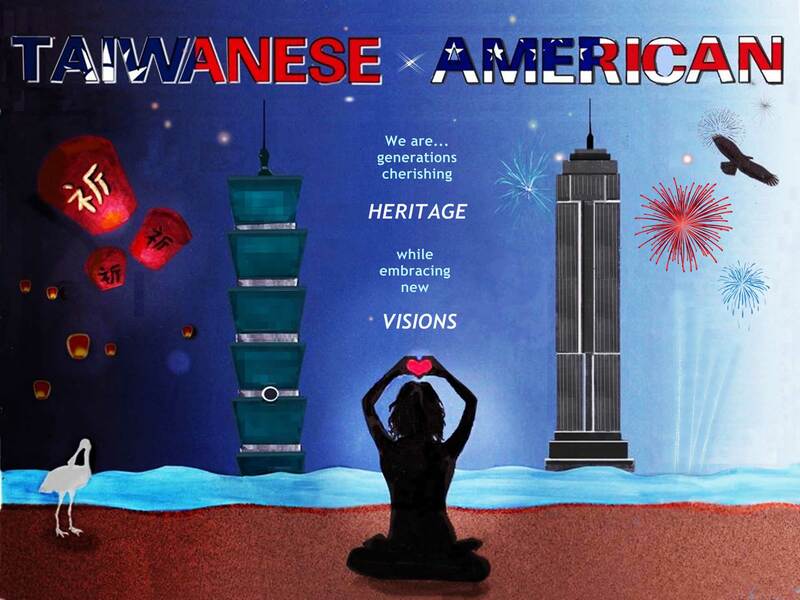 I did a lot of brainstorm and research on Taiwanese and Taiwanese American culture first, which led to some concepts such as joining hands, breaking through obstacles, climbing great heights, etc. I liked the joining hands concept, because it’s sweet and heart warming. However, I couldn’t get the joining hands concept to work. 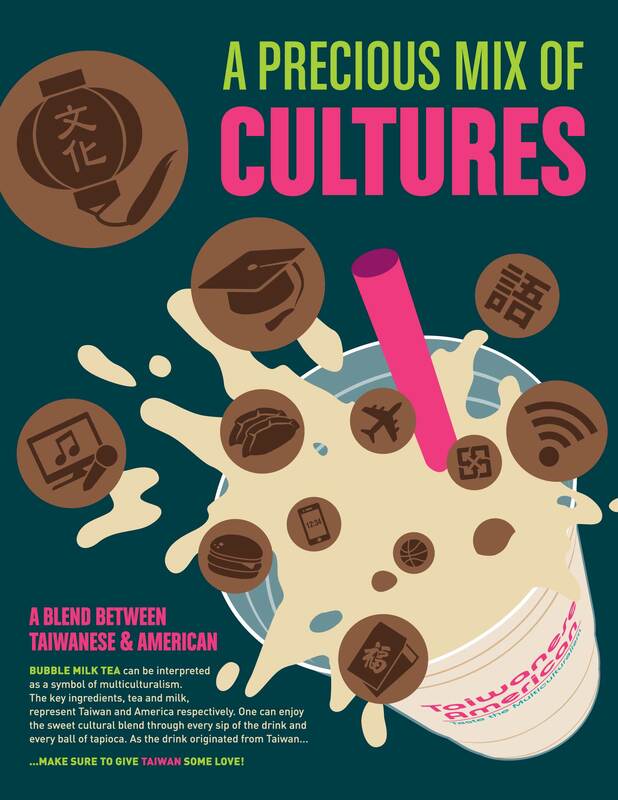 Perhaps my focus on the two keywords, ‘sweetness’ and ‘heart warming,’ somehow sparked the idea to use bubble tea as a metaphor for Taiwanese culture. What is your favorite part(s) about Taiwanese culture or being Taiwanese? 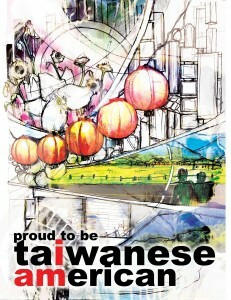 I like that Taiwanese people are very friendly and carry a hard-working spirit. 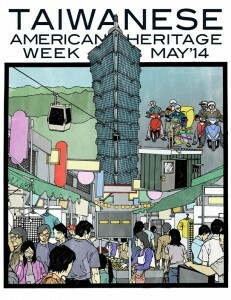 I also like the profound techniques and details displayed in some traditional arts. If you could eat any Taiwanese food right now, what would it be? Chicken over rice (雞肉飯), minced pork rice (魯肉飯), or mom’s cooking. I like dishes in which the prominent tastes are the original flavors of the meat and vegetables. I love running, art, and music. My family avidly travels, but I call three places home: First, I would say the U.S. (especially since I’ve been Michigan born and raised). Then, my grandparents’ house in Taipei. Lastly, Thailand, where me and my family (my mother, father, and 11-year-old brother) lived for 4 years. I wanted to incorporate iconic symbols that portrayed both Taiwan and America, and found differing yet parallel ideas (such as 101 and the Empire State Building) to capture that. 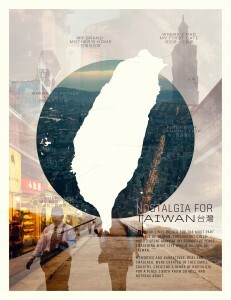 I absolutely love spending summers in Taiwan with family. 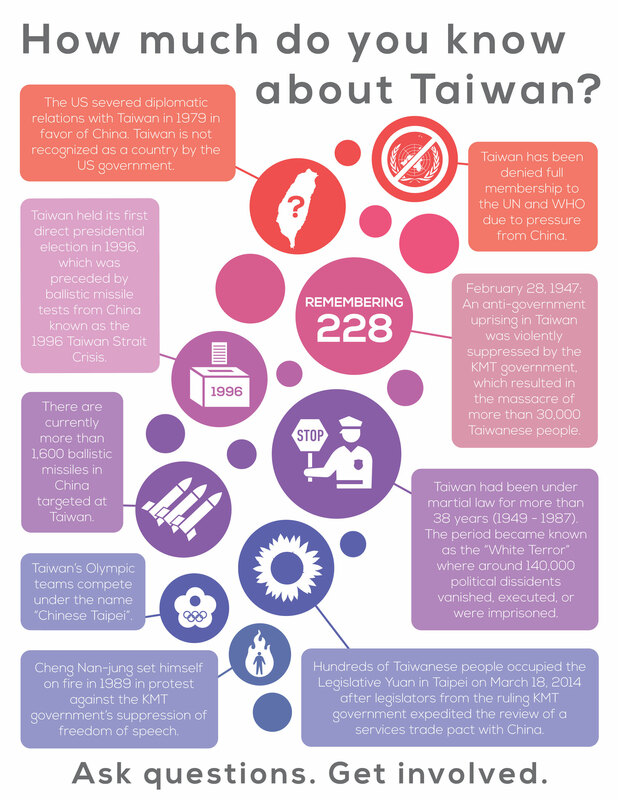 Also, last summer I spent my first year at TAF (a Taiwanese-American summer camp), and that was such a fun and memorable experience, especially with the opportunity to meet so many other Taiwanese-Americans.